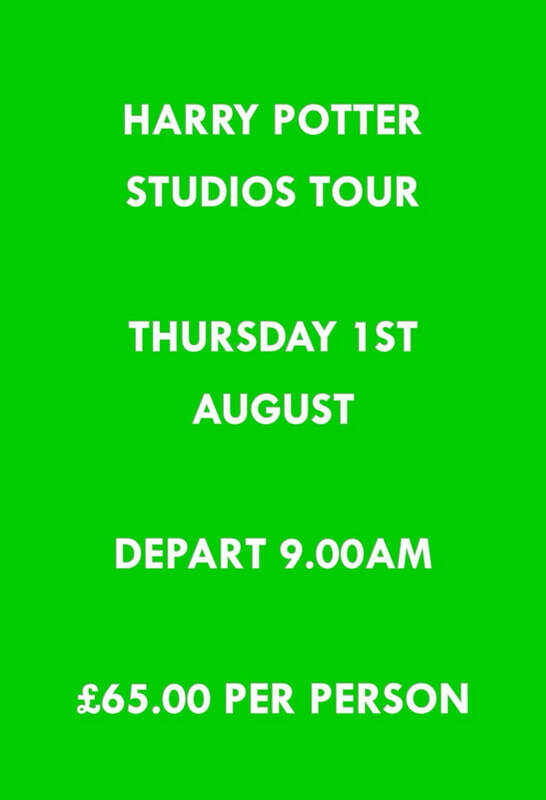 Warner Bros. Studios Tour London – The Making of Harry Potter tour of the studios. it is a permanent exhibit offering an authentic behind the scenes glimpse of the Harry Potter films. The tour takes about 3 to 3 and half hours, so wear comfortable clothing and shoes.